This book summarizes much of the research being conducted in many other countries where the street gang phenomenon is currently developing, which includes poverty, the retreat of the state, increasing income inequality, urbanization, population growth, exploitation, marginalization, underground economies, racism, and ethnocentrism. 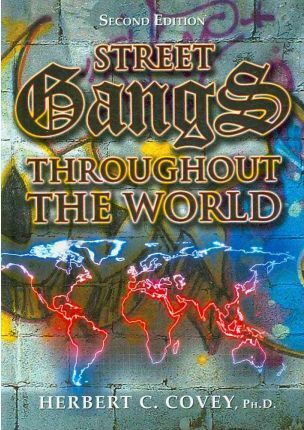 The introductory section of the text addresses important topics on the various definitions of gangs and youth subcultures and presents methodological issues concerning the measurement of street gang activity in different countries. 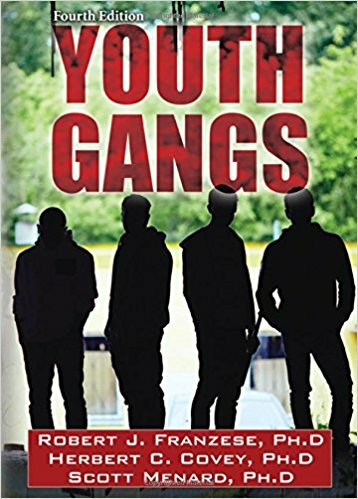 The first chapter has an expanded discussion of definitional issues, plus recent data from the National Youth Gang Survey, material on the evolving economic nature of gangs, and gang use of internet and social media. The second chapter continues by examining gang violence and drug involvement, and the extent to which they are intercorrelated, with new material on victimization of gang members and gang involvement in drug use and sales. Chapter 3 focuses on racial and ethnic decadences in gangs and the important role of race and ethnicity on gang membership and gang behavior in the U.S. 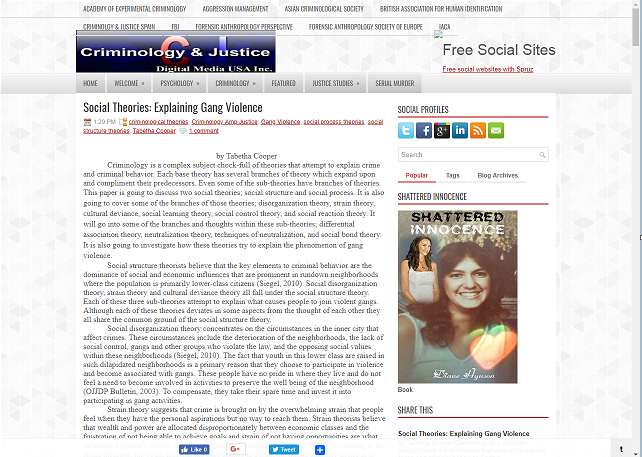 The fourth chapter examines female gangs and gang membership and the changes that have taken place in the nature and extent of female gang membership over time. 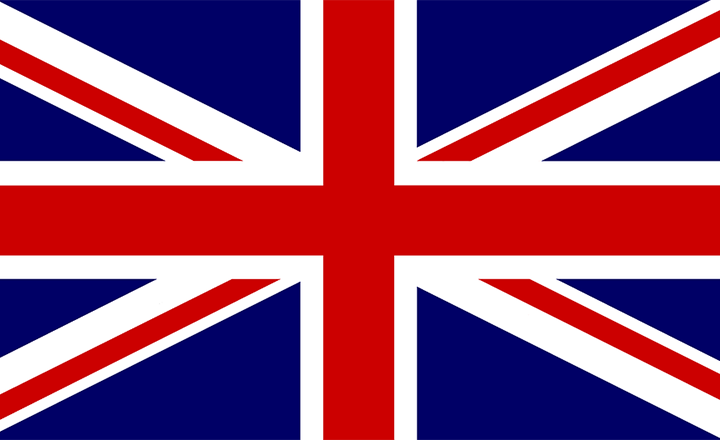 The fifth and sixth chapters place contemporary American gangs in the historical and international perspective. Chapter 5 includes a new section on youth gangs in the new millennium, and Chapter 6 has been reorganized, particularly to reflect the burgeoning research on European and other international gangs since the turn of the millennium. Chapter 7 has been expanded to include recent developments in the actual and potential application of biosocial, psychological, and life course developmental theories to gangs. Chapter 8 provides a comprehensive, multilevel theory of gangs with updates including new propositions, and new evidence for both the new and old propositions, based on more recent work in theory development and theory testing for gangs. The ninth and tenth chapters’ revisions focus on legislative and justice system efforts to deter gang crime and membership. Chapter 10 also focuses on intervention and assistance programs outside the justice system, including discussion of the Gang Resistance Education and Training program. 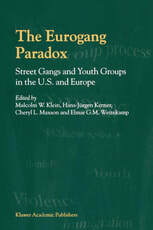 This is the first comprehensive collection of original research reports on the status of street gangs and problematic youth groups in Europe, as well as a set of special, state-of-the-art reports on the current status of American street gang research and its implications for the European gang situation. Professionals and students will find these papers easy to comprehend yet fully informative on comparative street gang studies. This research examines how youth in arts and leadership programs develop skills for organizing actions over time to achieve goals. Ethnically diverse youth (ages 13–21) in 11 high-quality urban and rural programs were interviewed as they carried out projects. 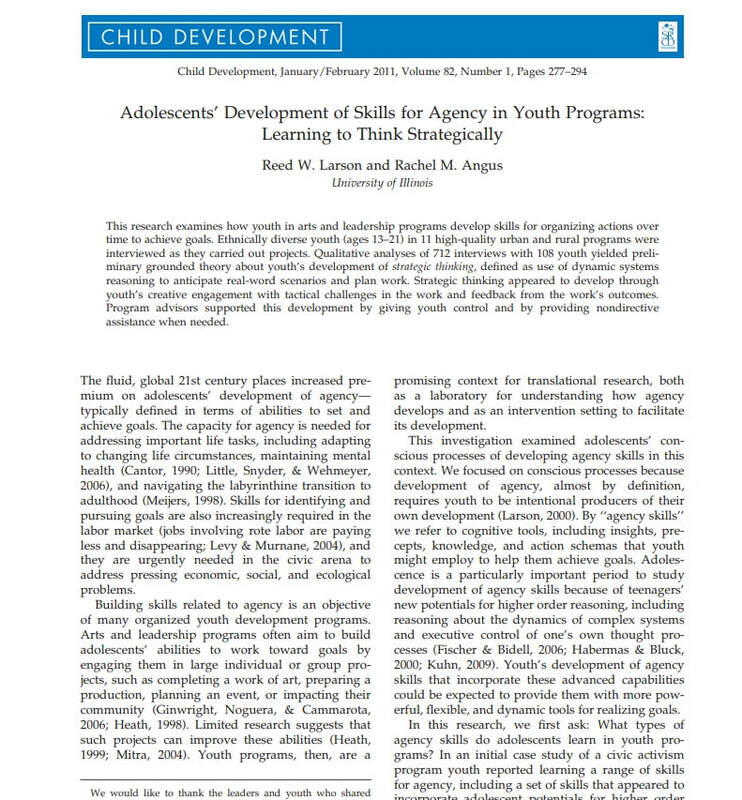 Qualitative analyses of 712 interviews with 108 youth yielded preliminary grounded theory about youth’s development of strategic thinking, defined as use of dynamic systems reasoning to anticipate real-word scenarios and plan work. Strategic thinking appeared to develop through youth’s creative engagement with tactical challenges in the work and feedback from the work’s outcomes. Program advisors supported this development by giving youth control and by providing nondirective assistance when needed. 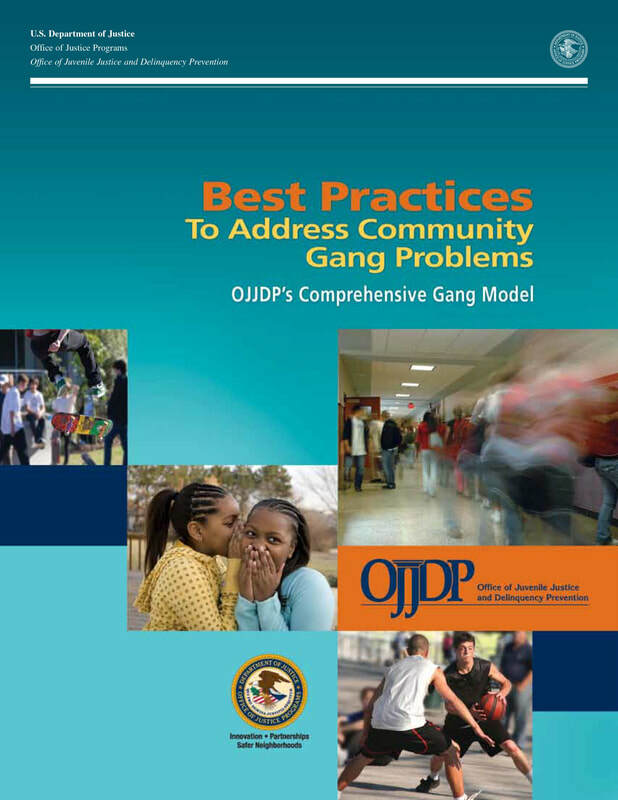 The Model and best practices contain critical elements that distinguish it from typical program approaches to gangs. The Model’s key distinguishing feature is a strategic planning process that empowers communities to assess their own gang problems and fashion a complement of antigang strategies and program activities.